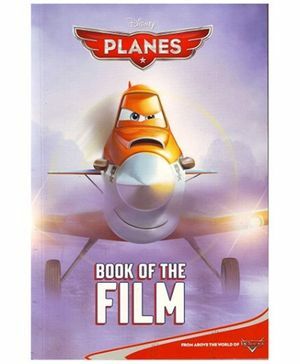 Disney Planes presents Book Of The Film. An action packed adventure form the World above Cars. 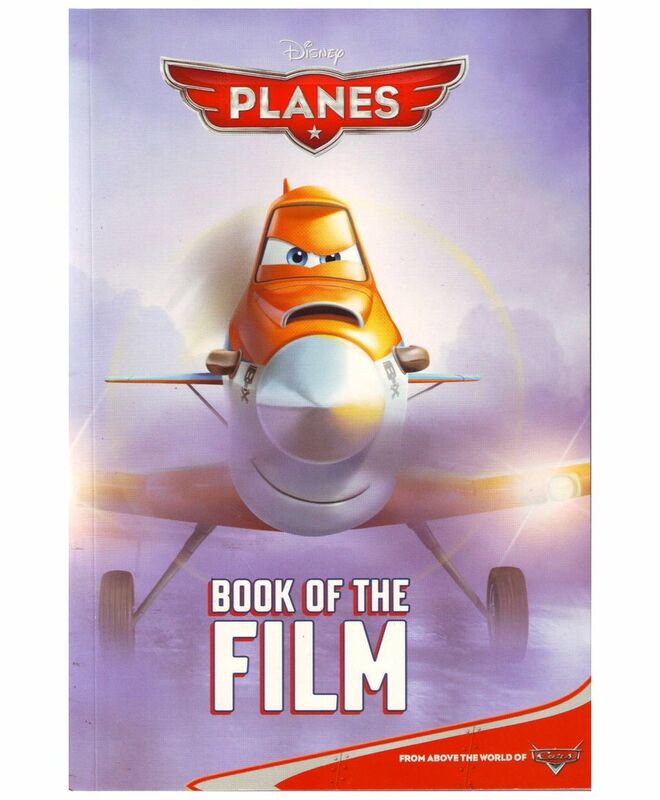 Dusty is a small town plane with the dream of competing as a high flying air racer. But making that dream come true isn't going to be easy. He's not exactly built for speed and he happens to be afraid of heights. Can Dusty's dream become a reality. Read this book of the film and find out.